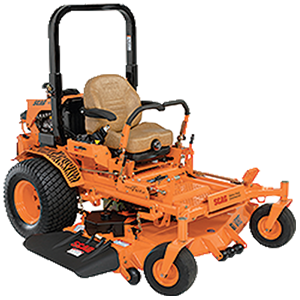 Purchase or rent your Scag and Echo power equipment at our Graham, Weatherford and Stephenville locations. 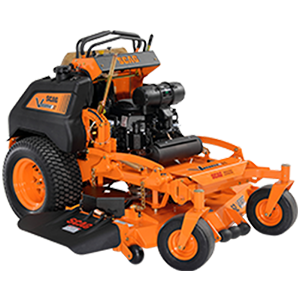 Check out our rental products. 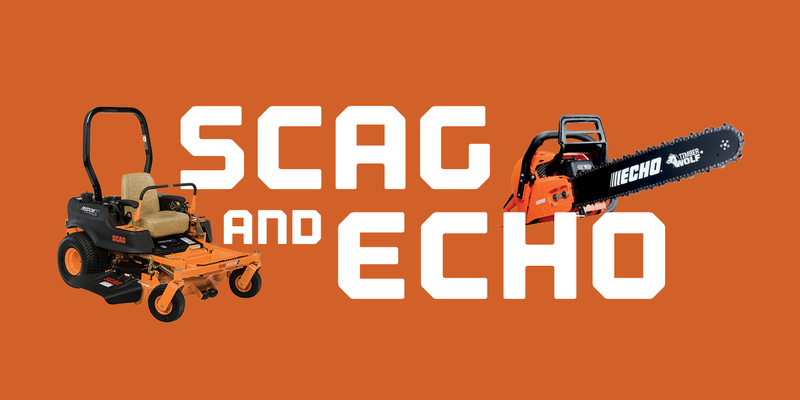 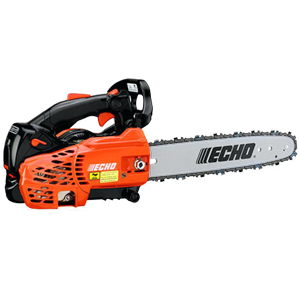 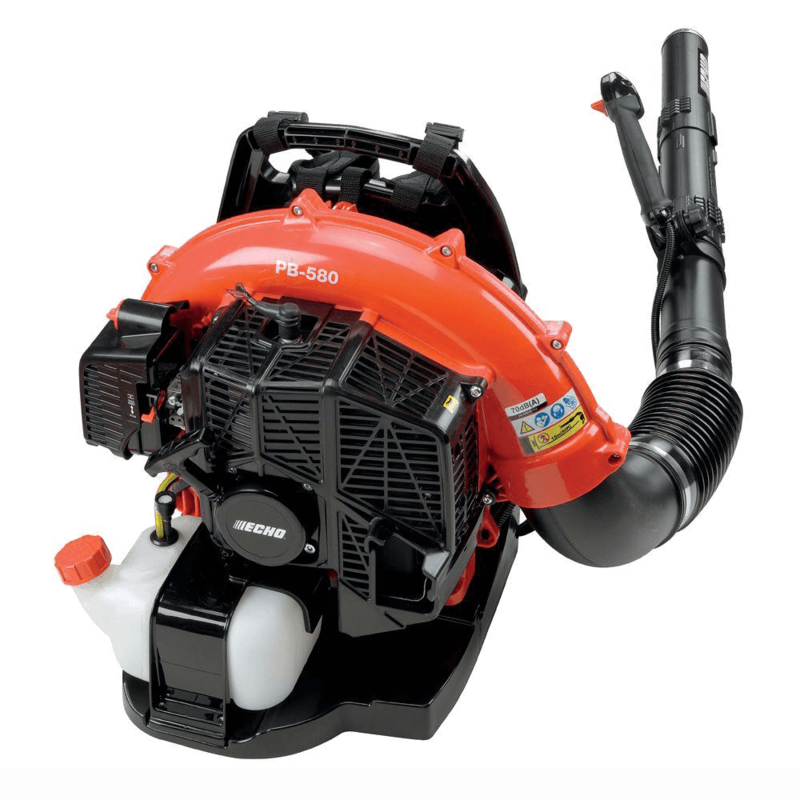 See the full lines of Scag and Echo outdoor power equipment at scag.com or echo-usa.com.